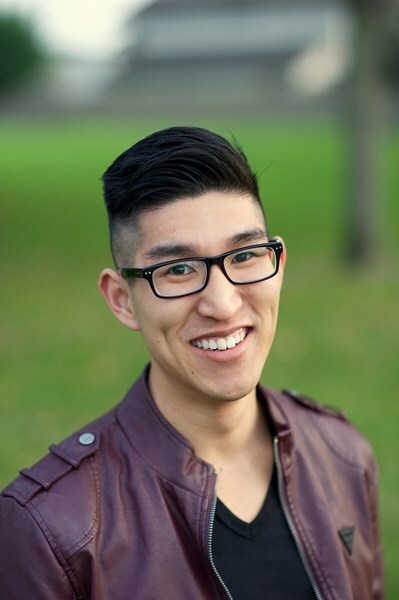 Richard Kuo is a youth inspirational speaker, mentor, and Youtuber with over 1 million views. 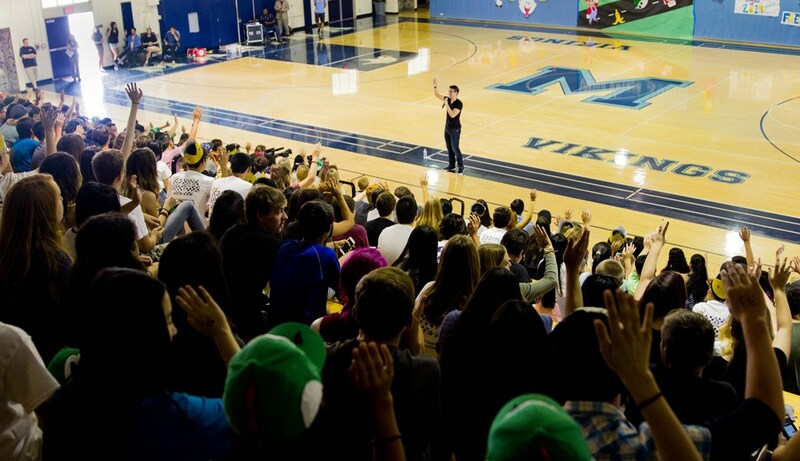 He uses his voice online and offline (400+ videos and 200+ live presentations) to connect, engage, and help students realize they matter. Growing up with very low self-esteem, a negative self-image, depression, and other teenage problems, Richard understands the challenges many students face today. Richard uses his own life story of overcoming negative self-talk to empower students to take ownership of their own lives. 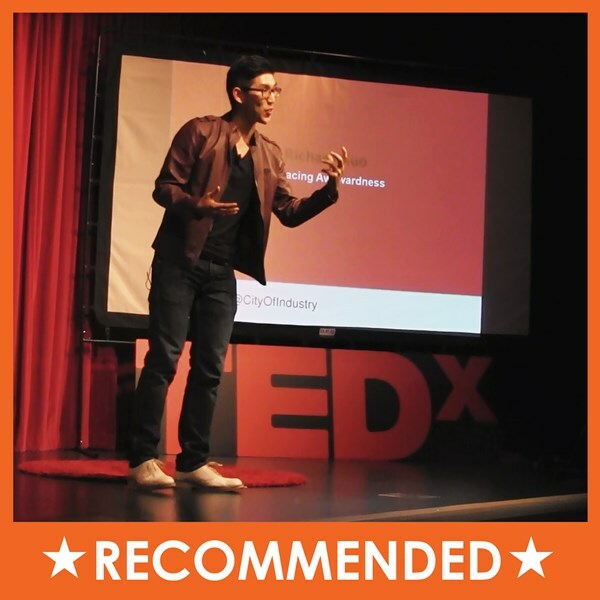 * Featured by reputable organizations such as TEDx, Kiwanis, Key Club, HOBY, CADA, AVID, and many more. "I've been here for 20 years and Richard is the first person I've seen hold the attention of all 800 students." "During Richard's entire presentation, he captivated his audience, students and adults, and kept them fully engaged. I truly believe Richard's presentation has energized the audience and motivated them to excel in leadership and personal development." "Richard is amazing. I overheard and was told directly by people about how inspiring he is and he doesn't only speak and tell others what they should do, but he takes it into his own personal life which I truly admire!" "Richard is a totally different type of speaker. You can actually feel his message being given to you like it's a one on one conversation and his experiences are something that anyone can connect to!" Richard was incredible to work with and I highly recommend him! Richard is very accommodating, professional, and talented. His keynote presentation to our group exceeded our expectations and he left both the attendees and the planners feeling touched, moved, and wanting to make a change in each one of our lives. Richard's presentation style is very engaging and he got the audience involved by asking genuine questions to get them thinking. He is very authentic and caring in nature, which makes him such a powerful presenter. Richard is definitely worth the investment and will rock your event. I will book him in the future and recommend him to friends. Thank you! Please note Richard Kuo - Youth Inspirational Speaker will also travel to Santa Ana, Costa Mesa, Garden Grove, Midway City, Huntington Beach, Westminster, Aliso Vajeo, Irvine, Orange, Anaheim, Newport Beach, Tustin, Balboa Island, Balboa, Stanton, Corona Del Mar, Sunset Beach, Cypress, Seal Beach, Surfside, Buena Park, East Irvine, Fullerton, Los Alamitos, Villa Park, Hawaiian Gardens, La Palma, Long Beach, Placentia, Atwood.